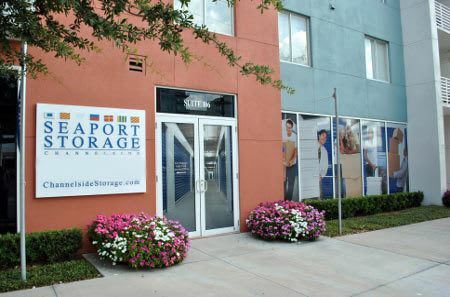 Whether you need to store a whole office worth of belongings or need to clear out some garage space, Seaport Storage has just the right size Tampa self storage unit for your needs. We are conveniently located near the intersection of E Twiggs St. and Channelside Dr, right next to Hwy. 618 (Selmon Expressway) in the heart of Channelside and downtown Tampa, where we have more than 300 air-conditioned units. Our air conditioned units are constantly cooled so your valuables remain protected from extreme temperature swings that can damage wood furniture, electronics, and various forms of plastic and wax. Our storage units in Tampa range in size from 5' x 5' (25 sq. ft.) personal storage units ideal for storing personal items, small furniture, or business records, to 20’x10’ (200 sq. ft.) commercial storage units perfect for storing up to a 5 bedroom home. 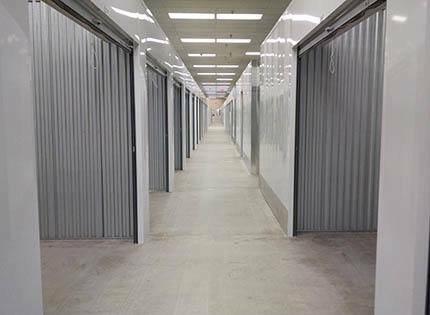 No matter which storage unit you choose, you will find that our well lit, wide aisles and carts and dollies will allow you to transport your items from your moving vehicle into your storage unit with ease.